Are You Here For It? 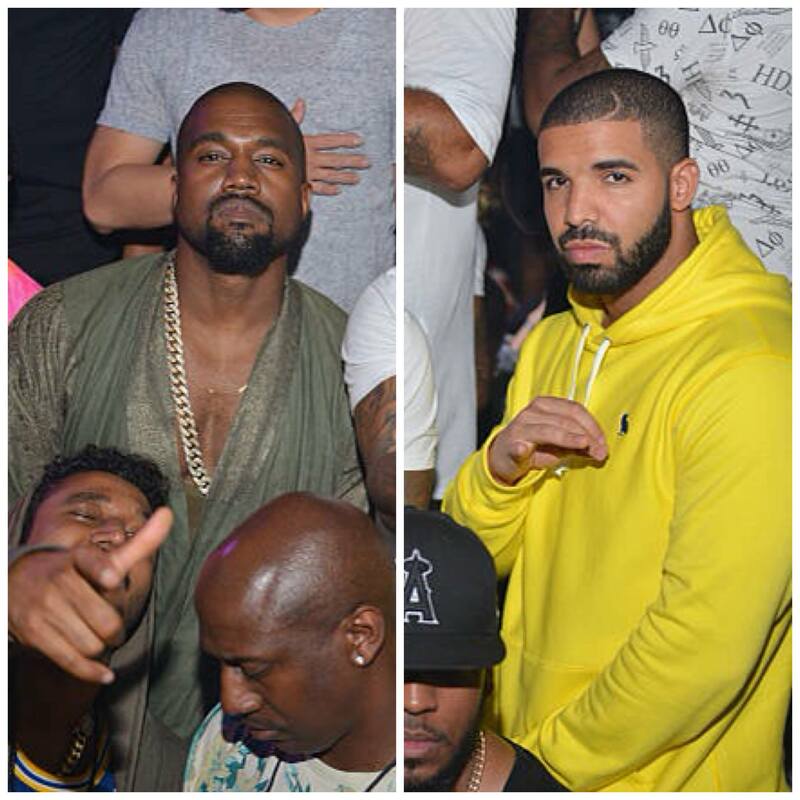 Hot 97’s Ebro Darden Claims There’s A Version Of Drake’s ‘Nice For What’ Featuring Kanye West! Ebro continued to say it’s possible that the two of them didn’t “accomplish what they set out to accomplish” during their session in Wyoming. “Supposedly, Kanye was supposed to be on “Nice For What” or there’s a version of “Nice For What” with Kanye that we may never hear,” he said. Ummm we’re gonna need y’all to give up these receipts!! Roommates, would y’all have been here for another Drake and Kanye collab?